What is our understanding when we pass by a person who is walking awkwardly? It could be that the person has spastic cerebral palsy. The Cerebral Palsy Alliance website www.cerebralpalsy.org.au is bright, easy to navigate and extremely informative. The following excerpts have been taken from the site. Previous Previous post: Up, up and away – but check out your risk as you are packing! 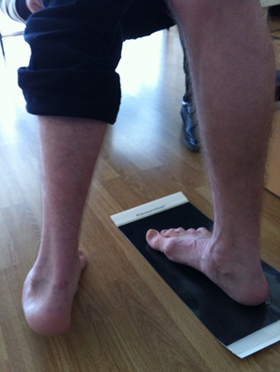 Next Next post: What makes a difference – the matter of a Leg Length Difference (LLD) at Happy Feet Pedorthics?